How to talk about age in Chinese? How to say your age in Mandarin? 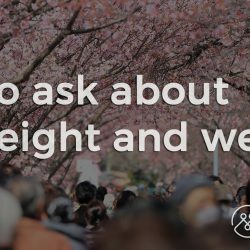 How to ask someone’s age in China? All here.